We are leading supplier of Diesel Nozzle with Flow Meter in India and also we have great market in overseas. 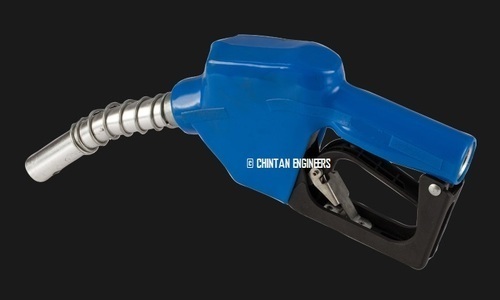 We at Chintan Engineers are always excited at selling our Diesel Nozzle with Flow Meter to our customers and gaining their trust in our brand. 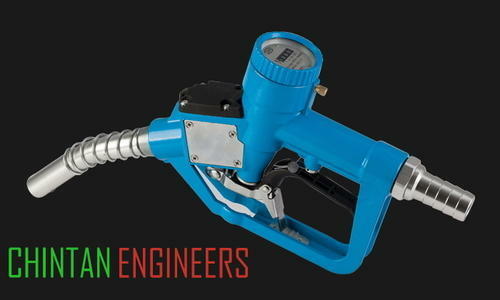 We are leading manufacturers and suppliers of Automatic Fuel Nozzle. Dual Mode: Manual & Automatic. Heavy Duty Die Cast Aluminium Body, Trigger & Guard from Thermoplastic & protective vinyl grip on the nozzle body. We are instrumental in offering high quality Fuel Nozzles (Manual) to our valuable customers. Owing to their automated operation, robust design and seamless finish, these products are highly demanded in the market. The best possible quality of the offered nozzles is maintained through various quality assurance checks conducted by our team of quality controllers. 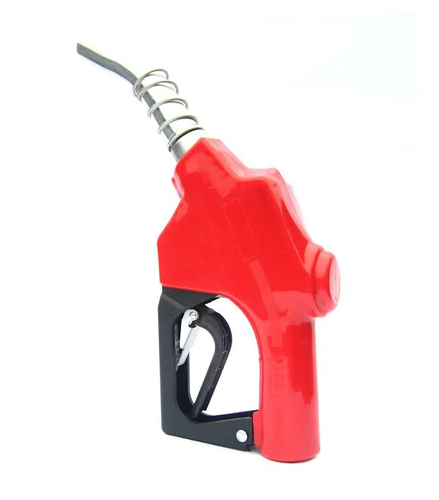 We are leading traders of Fuel Nozzles. 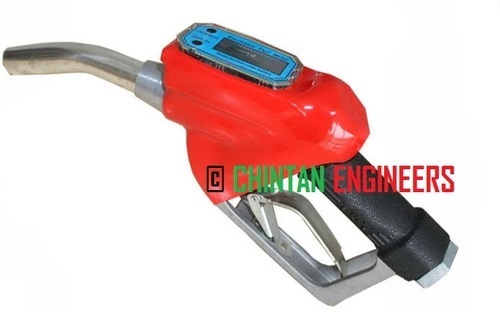 We are engaged in supplying and manufacturing Diesel Nozzle.We also Provide Automatic And Manual fuel nozzles.